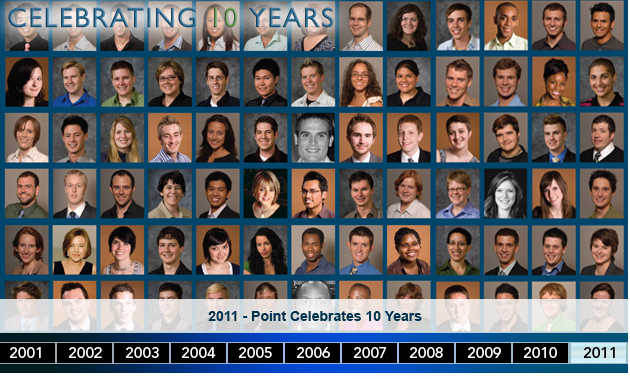 Point Foundation was founded by Bruce Lindstrom and Carl Strickland in 2001 to provide financial support, mentoring, leadership, training and hope to meritorious students who are marginalized due to sexual orientation, gender identity or gender expression. The ultimate mission of Darkness to Light (D2L), to end childhood sexual abuse, can only be accomplished by sharing the solution of prevention, creating mentorship programs, and develop awareness and education of more and more people. This, in turn, will change the way our nation and culture cares for, protects and nurtures our children.